Paula Simons is a Landscape Designer and Certified Professional Horticulturist with over 20 years of experience in the landscape industry. 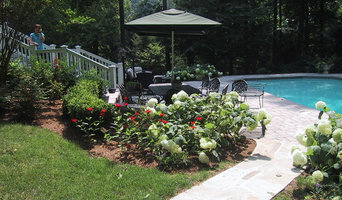 Paula's passion for beautiful outdoor spaces, an open friendly communication style and respect for her clients needs and preferences make every Garden Song Design job a success. 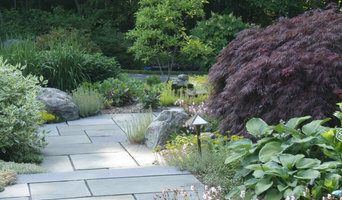 Her skills as a designer and plantsman, combined with her working relationships with some of the best landscapers and contractors in the area enable Garden Song Design to skillfully handle a wide variety of projects. 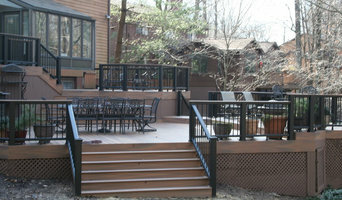 Garden Song Design provides consulting services, landscape plans, DIY planting plans, estimates and complete installations. Paula and her team of independent contractors expertly install patios, fire pits, walkways, foundation plantings, privacy plantings, and gardens of all types.